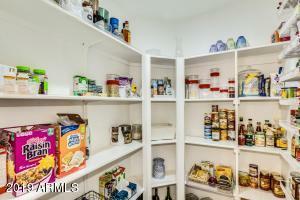 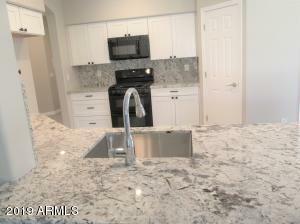 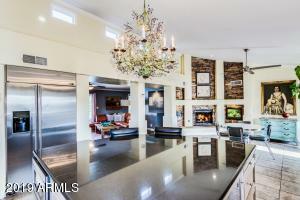 HUGE Reduction...priced for immediate sale!!! 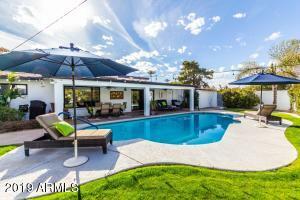 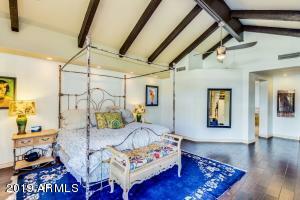 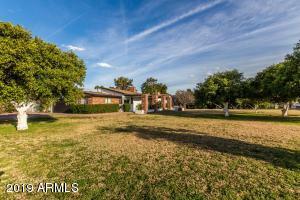 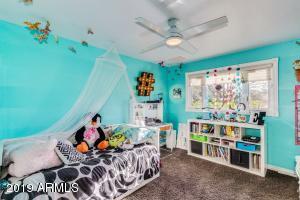 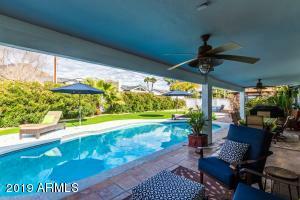 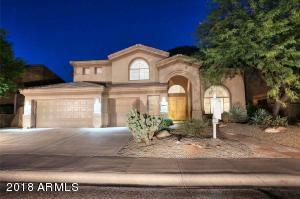 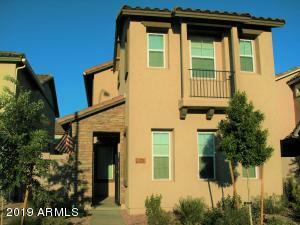 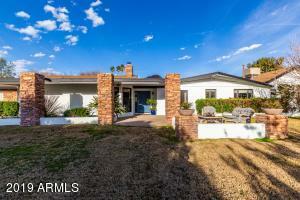 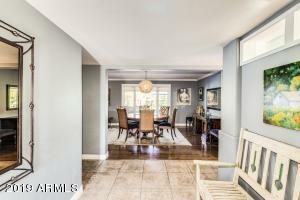 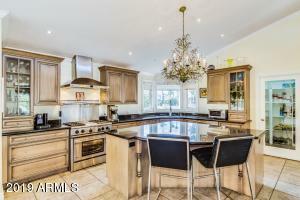 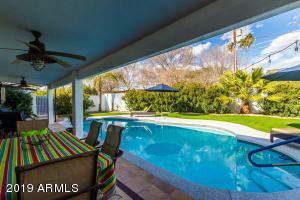 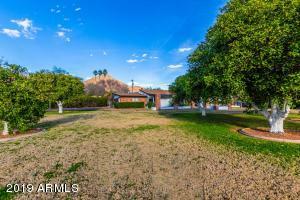 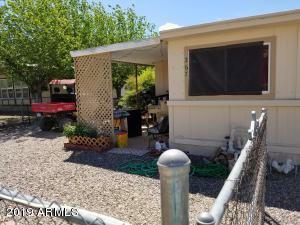 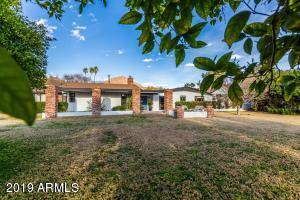 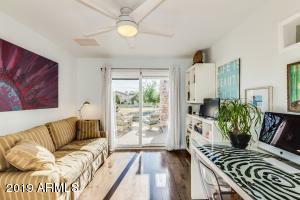 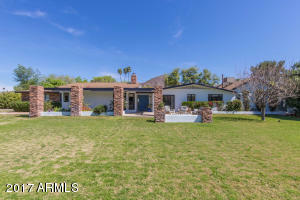 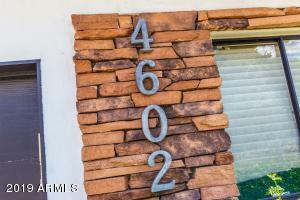 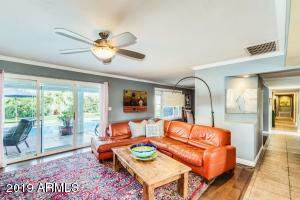 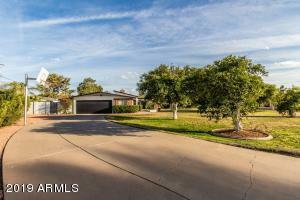 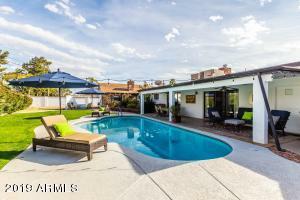 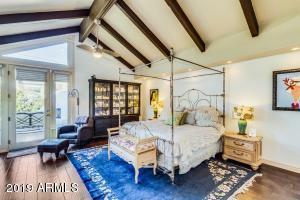 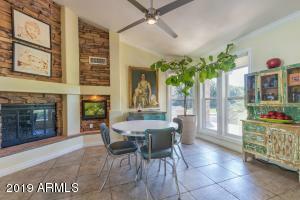 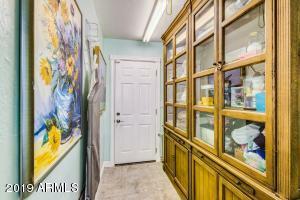 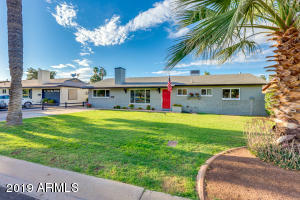 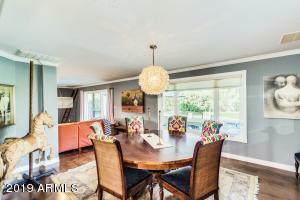 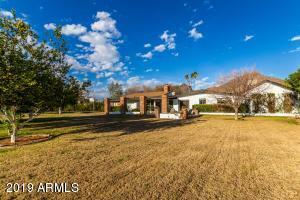 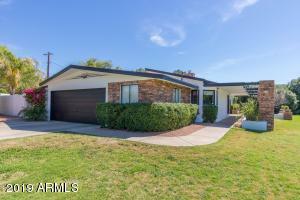 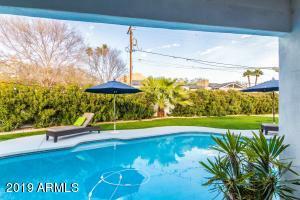 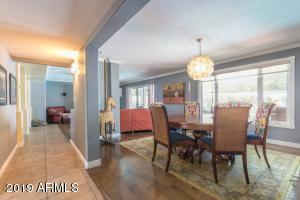 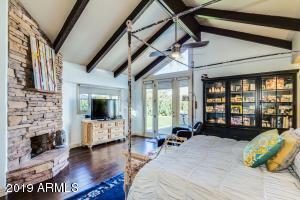 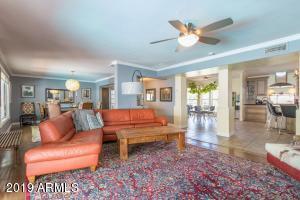 Exquisite Arcadia property that is set on a GIANT corner lot. 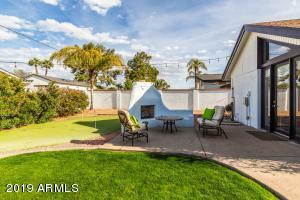 Sit on the front porch to enjoy a sunset while enjoying dinner alfresco. 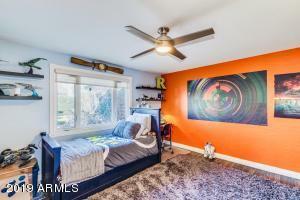 Crown molding and custom color palette throughout. 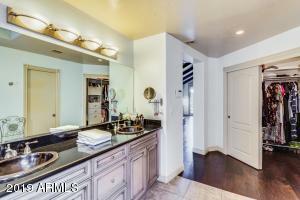 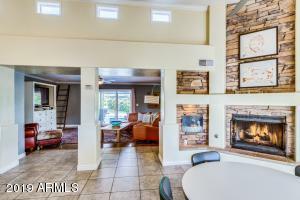 Great room and kitchen share vaulted ceilings and a cozy stacked stone fireplace, and kitchen is upgraded with center island, breakfast bar, granite counter tops, and stainless steel appliances. 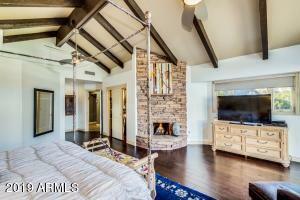 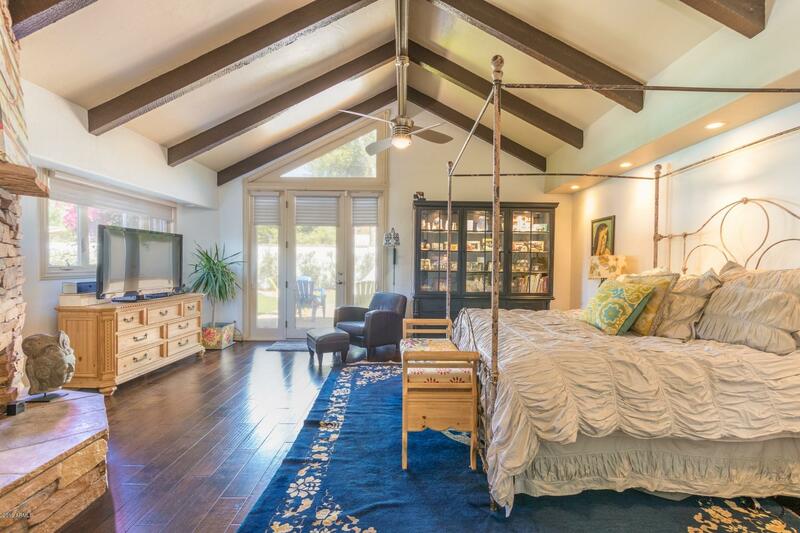 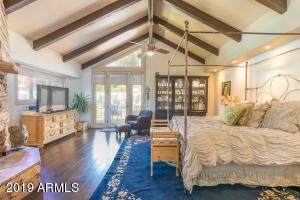 Huge master retreat has vaulted ceilings, exposed beams, private exit to backyard, and romantic stone fireplace. 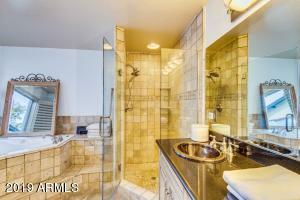 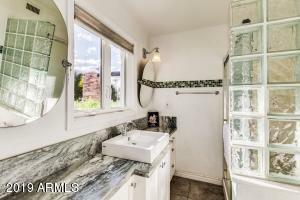 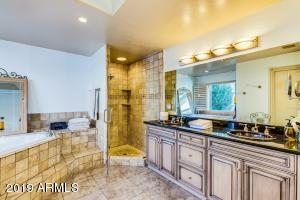 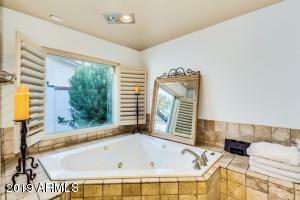 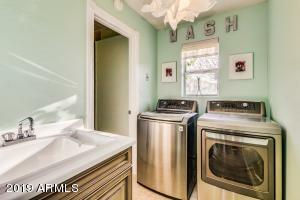 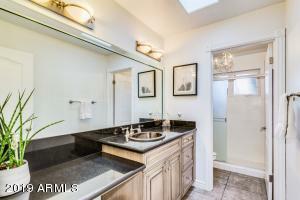 Full spa bathroom with double sink vanity and separate soaking tub + shower. 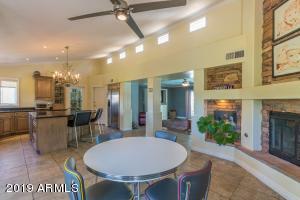 Resort style backyard features a covered patio with sparkling heated diving pool, exterior fireplace, 3 hole putting green, and horseshoe pit. 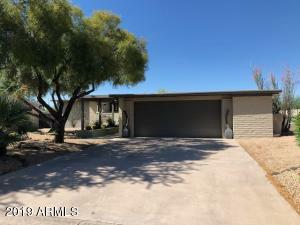 East on Camelback, Right on 46th St, Left on Lafayette, home is on the Left.